From Funko. 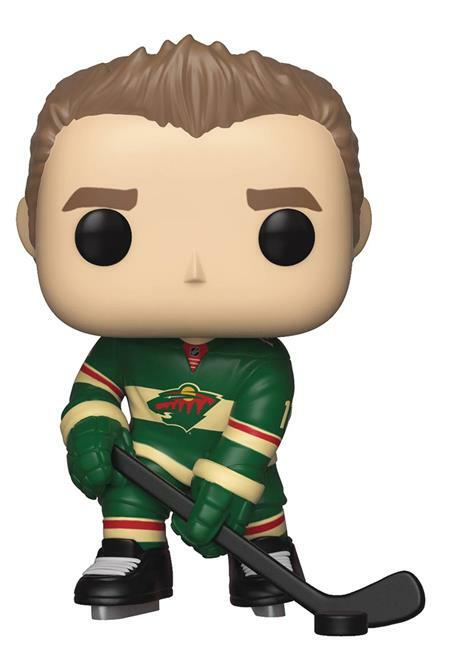 Some of today's top professional hockey players join Funko's POP! Vinyl Figure line! Standing 3 3/4-inch tall, these figures of Claude Giroux, Taylor Hall, Nico Hischier, Evgeni Malkin, Jack Eichel, Mats Zuccarello, Pekka Rinne, Zach Parise, Patrice Bergeron, Marc-Andre Fleury, William Karlsson, And T.J. Oshie!